Emma is our new little member of the family. 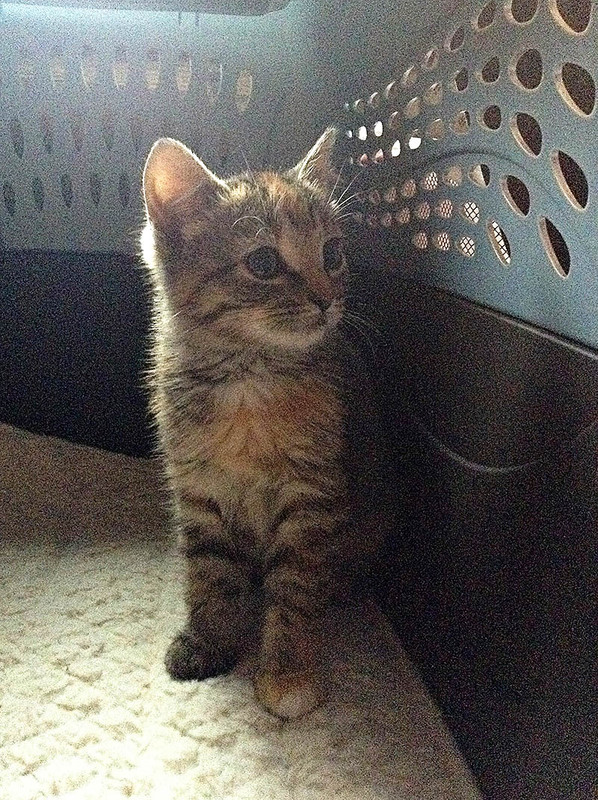 She was rescued as part of a litter of kittens that were found at a logging business. Photo taken with my Ipod Touch.